The full list of nominations for 70th Golden Globe Awards was just revealed. The Hunger Games actress Jennifer Lawrence, who played Katniss Everdeen, was nominated in Best Performance By An Actress In A Motion Picture – Comedy Or Musical category for her splendid work in Silver Linings Playbook. According to Yahoo! Movies, Silver Linings Playbook will be released in Singapore on 10th January 2013. 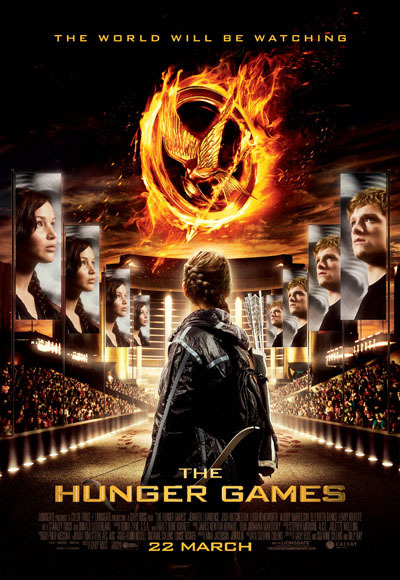 Philip Seymour Hoffman, who will play 75th Hunger Games Head Gamemaker Plutarch Heavensbee in “The Hunger Games: Catching Fire”, is nominated for his work in The Master. 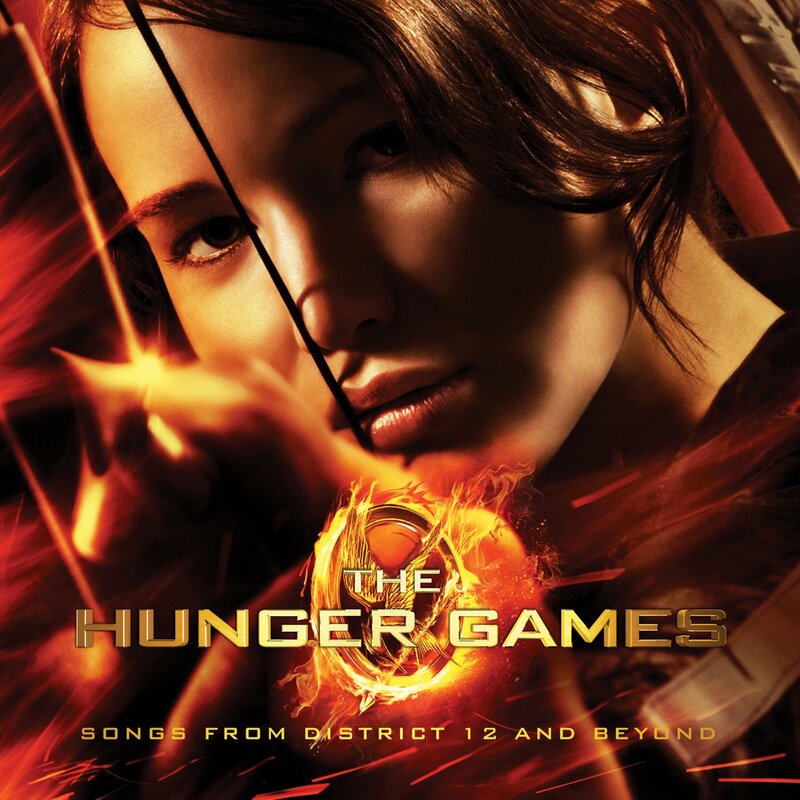 Meanwhile, the song Safe and Sound from “The Hunger Games: Songs From District 12 And Beyond” is nominated for Best Original Song – Motion Picture category. Both Woody Harrelson who played Haymitch Abernathy and Toby Jones who played Hunger Games arena announcer Claudius Templesmith are nominated for Best Performance By An Actor In A Mini-Series Or Motion Picture Made For Television category with their respective works. Congratulations to all who are nominated. We are proud to say The Hunger Games cast members are certainly a talented bunch! 70th Golden Globe Awards will air on Sunday, Jan. 13, 2013 at 5 p.m. PT/8 p.m. ET. 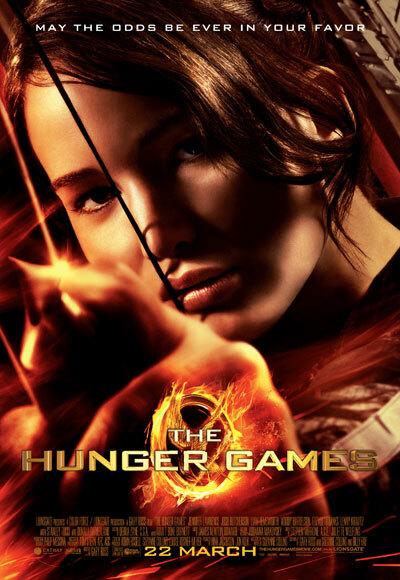 The Grammy 2013 nominations are revealed and 2 songs from “The Hunger Games: Songs From District 12 And Beyond” soundtrack are included in the list. Both of the songs are nominated under “Best Song Written For Visual Media” category as seen below. Visit the Grammy website for full list of nominees for 55th Annual Grammy Awards. We have just received news from Universal Music Singapore Twitter on when “The Hunger Games” soundtrack and scores will be released in Singapore! We are sure many of you will be pleased with this piece of news for both will be available in Singapore pretty soon. The best news is of course it will be available in neighbourhood stores such as CD-RAMA and we certainly can’t wait to get our hands on it! You can also listen to previews for all tracks from “The Hunger Games: Songs From District 12 And Beyond” here. 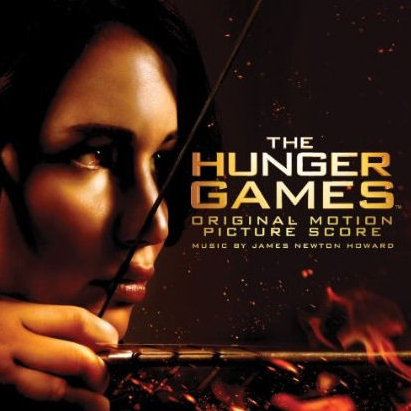 Will you be purchasing both “The Hunger Games” soundtrack and score? Tell us! One of our local “The Hunger Games” fan, Suven, spotted Amazon Germany has previews for all the songs in “The Hunger Games: Songs From District 12 And Beyond” soundtrack. Head over to Amazon Germany to listen to the previews now! A additional 30 second preview of Eyes Open by Taylor Swift can also be found on Tumblr while a minute preview can be found below. What do you think about the previews? Do you like what you hear so far? Which is your favourite track judging from the previews? 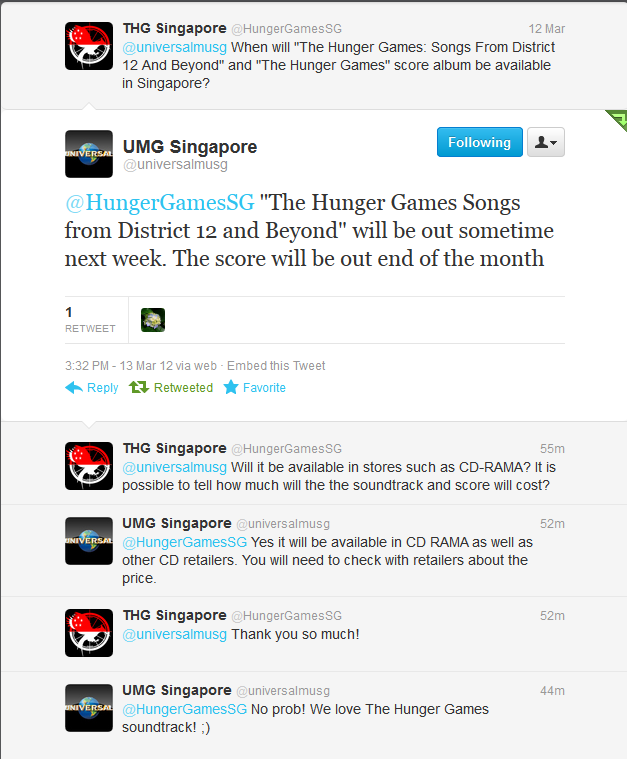 At this moment, there is no news on when “The Hunger Games: Songs From District 12 And Beyond” will be available in Singapore yet. We will update you if we do hear anything new. Many thanks to Suven and @cookiebites47 for the tip! New information of the movie released with production notes! Liongates just released their production notes of The Hunger Games. It does not only reveal details of the set, it also contains little parts of interview with the casts and the credits is also shown. The credits revealed the appearance of the characters (PS: it isn’t the same order as the book! 😉 ) and the songs that would be in the movie. Courtesy of Erased Tapes Records Ltd.
We had posted about a new TV spot spotted on TV in USA that has additional footage accompanied with “Safe and Sound” by Taylor Swift feat. The Civil Wars. What we didn’t realize was the fan didn’t had time to record the the full TV spot and thus missing on some additional footage in the front part of this TV spot. Hopefully Lionsgate will release a higher quality version of this TV spot soon! Source: YouTube via My Hunger Games. We had reported about a new TV spot showing footage from Training Centre and two new TV spot that’s shown on “The Hunger Games” movie YouTube channel under Capitol TV Productions. The Hob Twitter follower, @Vaporage, managed to capture a low quality video of this new TV spot showing on TV with “Safe and Sound” by Taylor Swift feat. The Civil Wars. In this TV spot, we get to see even more new footage such as bread scene back in District 12 when Katniss Everdeen and Peeta Mellark were young, Reaping, Katniss Everdeen lying on bed perhaps while on train to Capitol, glimpses of Mrs. Everdeen and more! Nothing too spoilery though!